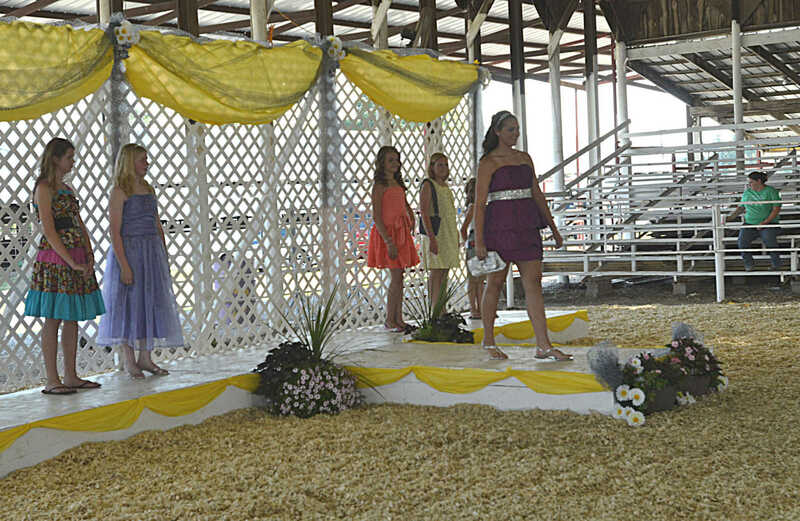 Senior division winner Morgan Ernsbarger displays her outfit in the Youth Fair Fashion Show at the Pavilion on Tuesday. 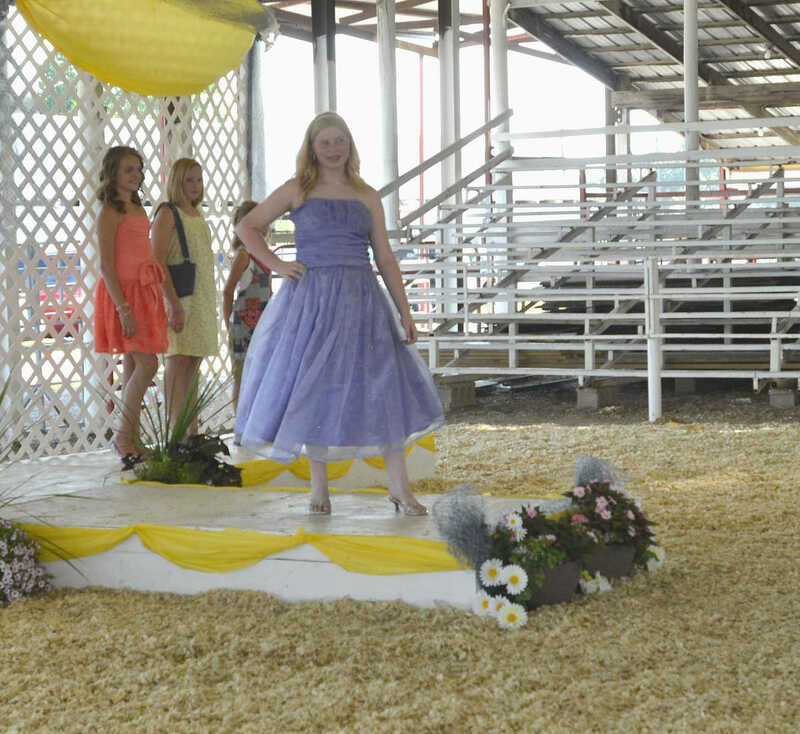 Intermediate division alternate Emma Pritchett displays her outfit in the Youth Fair Fashion Show at the Pavilion on Tuesday. 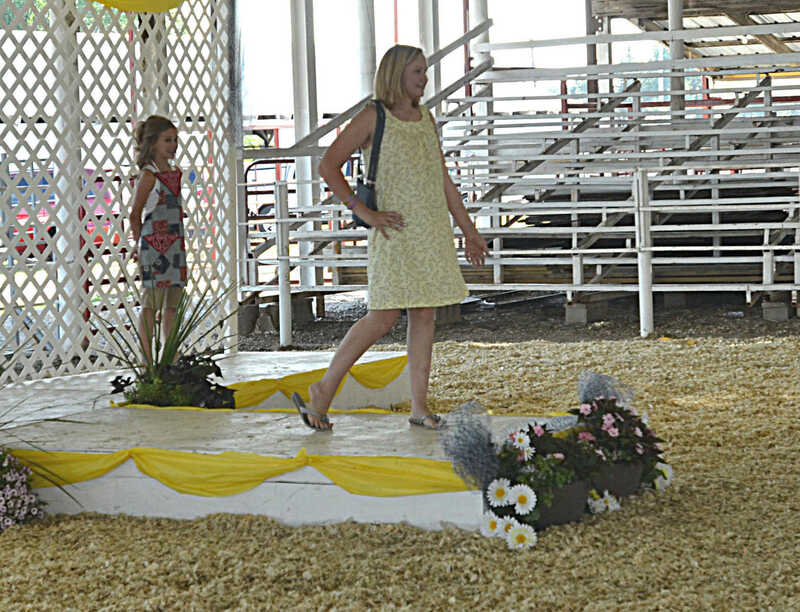 Intermediate division winner Sarah Byers displays her outfit in the Youth Fair Fashion Show at the Pavilion on Tuesday. 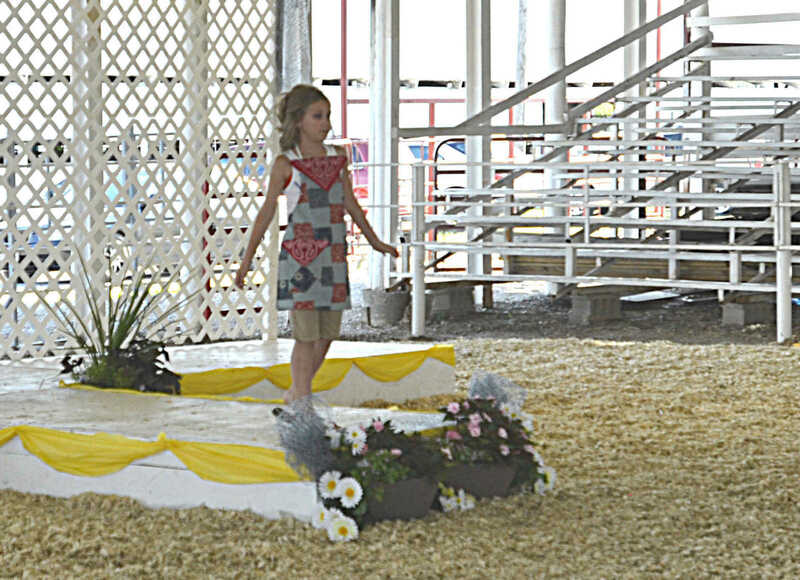 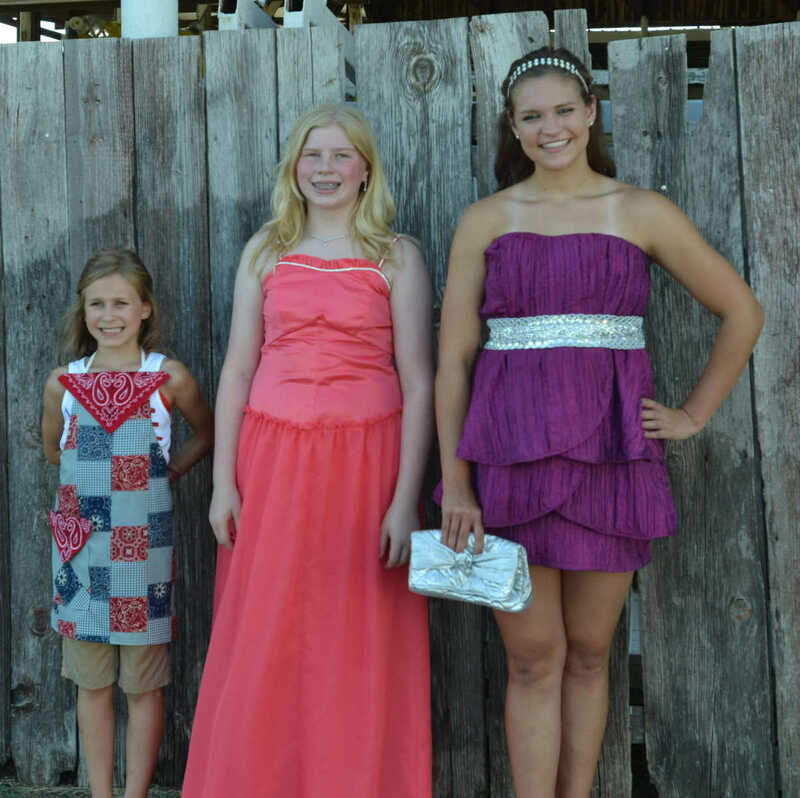 Junior division winner Hadley Bruce displays her apron in the Youth Fair Fashion Show at the Pavilion on Tuesday.